With 20 years’ experience working in the interiors and soft furnishing industry, Meticulous Designs was established in 2014 by me, Caroline. 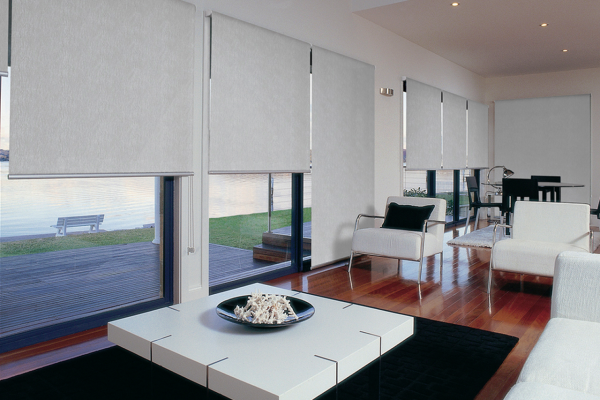 I work hand in hand with home-owners, architects, developers, and interior designers to provide blinds and curtains to homes and commercial projects across Brisbane and surrounding areas. Every project is managed by Meticulous Designs, from start to finish, working closely with all suppliers and highly-trained installation experts right through to completion. Design, consultation, site measurement, fabrication, delivery and installation are all part of the Meticulous Designs experience. Meticulous Designs supports Australian businesses by partnering with industry-trusted Australian suppliers, and local manufacturers and installers. Working with a range of hand-picked suppliers allows me access to custom-made fabrics that aren’t available in retail shops. If you can dream it, I can make it happen. Window treatments are more than a decorating decision; they are also a very practical one: control light, provide privacy, and keep in warmth. At the complimentary consultation, I come armed with an extensive a range of pattern samples and get to know how you use your space, and what functionality you need. Explore what Meticulous Designs can do for your windows. Caroline makes the impossible possible. When I fell head over heels in love with a wallpaper and matching fabric, Caroline helped me source the materials, recommended trades and organised the soft furnishings for me. Caroline made the entire process a breeze and was a pleasure to deal with. 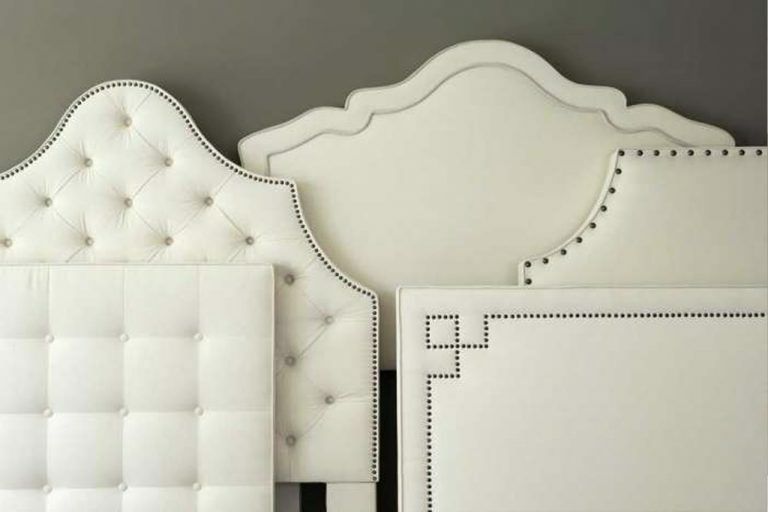 I felt comfortable in the knowledge that things were in good hands and I would use and recommend Meticulous Design’s services with absolute peace of mind. Caroline was wonderful throughout the whole process. The curtains look wonderful in our home and have totally change the look of the two spaces. Cannot recommend Meticulous Designs more highly. Always supplies beautiful and great quality curtains and blinds and so easy to deal with. Caroline from Meticulous Designs was amazing, she created the most beautiful drapes which have made our room feel elegant and warm. I was also impressed with the detail and care with which they were hung. I will definitely use Caroline again. Caroline and her team have been a pleasure to work with. She provided a range of options tailored to our taste and budget. The end product is very professional, exactly what we envisioned. I would highly recommend Meticulous Designs. Thanks again. Awesome. Very happy from start to finish. Customer service was fabulous. 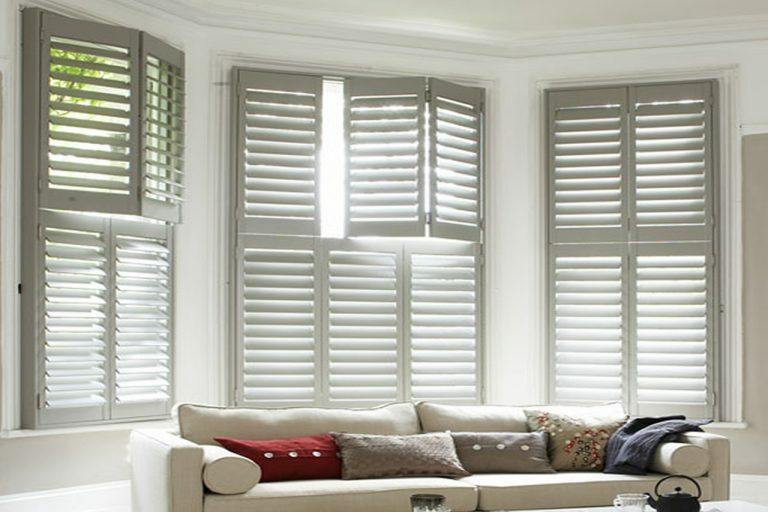 Loving our plantation shutters they are fantastic quality. Thanks for being so helpful.